Lemon Jelly provide youth work services in North and Mid-Devon and are always interested in exciting opportunities to travel further in or out of the Shire! 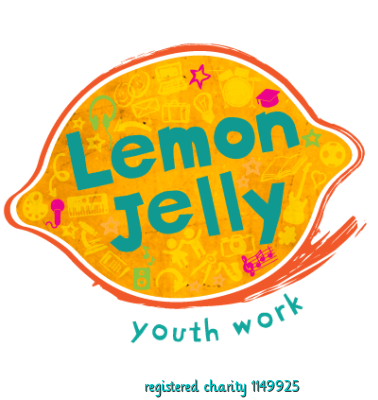 Lemon Jelly also provides high-quality training in their programmes for youth workers, CPD for teachers, and consultancy with the planning and delivery of youth work in schools. We like to operate a gift economy as much as possible with our resources - we need to pay the bills but ultimately we want to pass on excellence to youth workers so as to benefit the young people they work with.